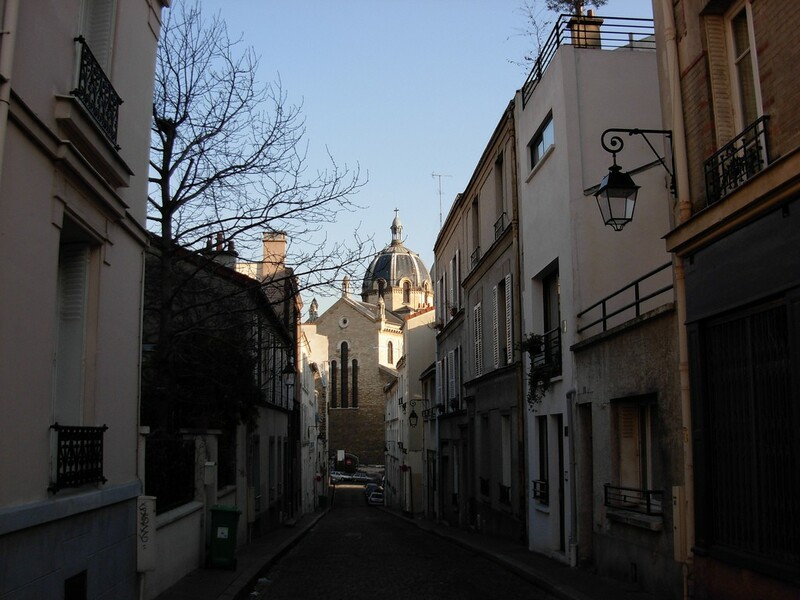 Outside of one largest Chinatown districts in Europe, the rest of the 13th arr is mostly residential and unchartered. 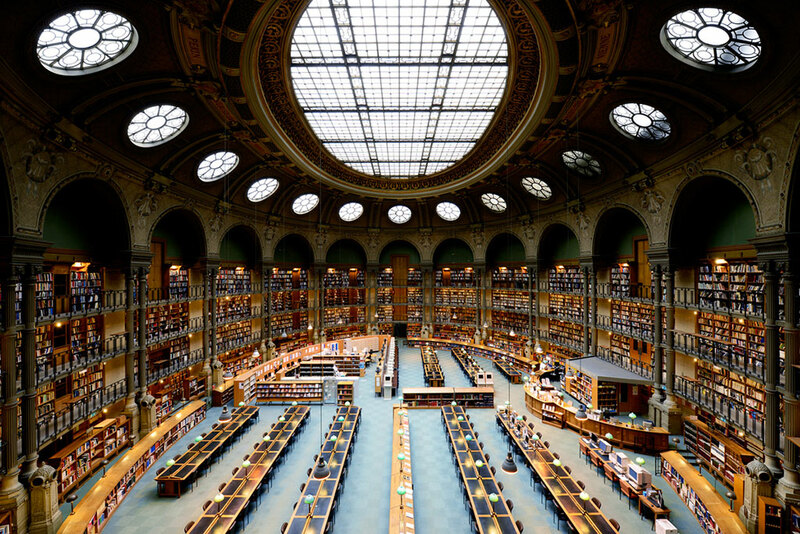 Many visitors opt to explore the winding streets and bright housing atop Buttes aux Cailles ("quail hill"), or spend an afternoon at the Paris National Library. 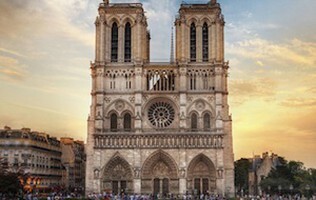 Walking: Take a 40 minute walk from the center of Paris, along Seine promenade or through the Latin Quarter along Rue Mouffetard. Des Crêpes et des Cailles: Translating to a caille is a quail, this tiny crêperie is a vestige of tradition in a quickly gentrifying neighborhood. L'Oisive Thé: Intimate tearoom, an ideal respite for a mellow afternoon. 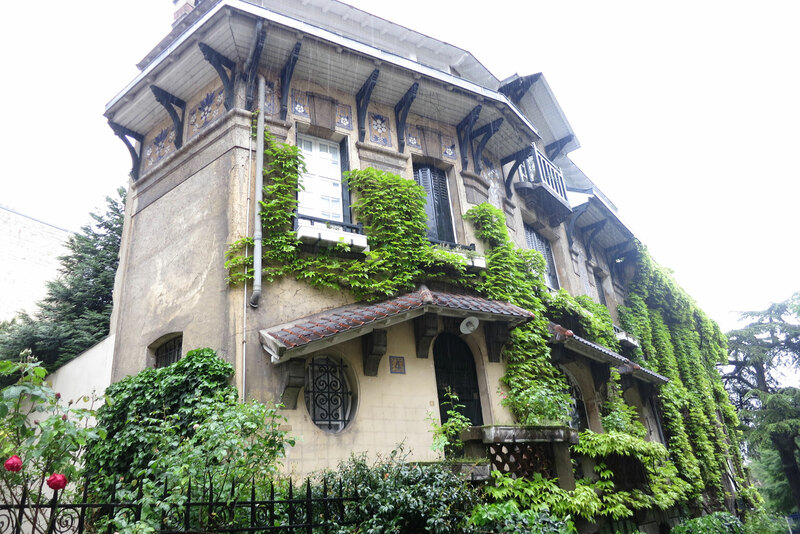 Let us show you the 13th Arrondissement on a custom Private Paris Tour!